A More Beautiful Question; by Warren Berger; Narrated by Michael Quinlan; Audible, Inc. Euphoria; by Lily King; Narrated by Simon Vance and Xe Sands; Blackstone Audio Inc.
Wow! 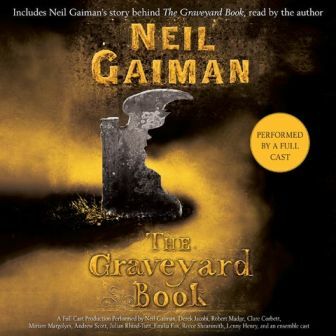 I don’t listen to audio books, and I don’t read childrens’ literature, but I might make exceptions for Yes Please and The Graveyard Book, based on their casts of narrators.